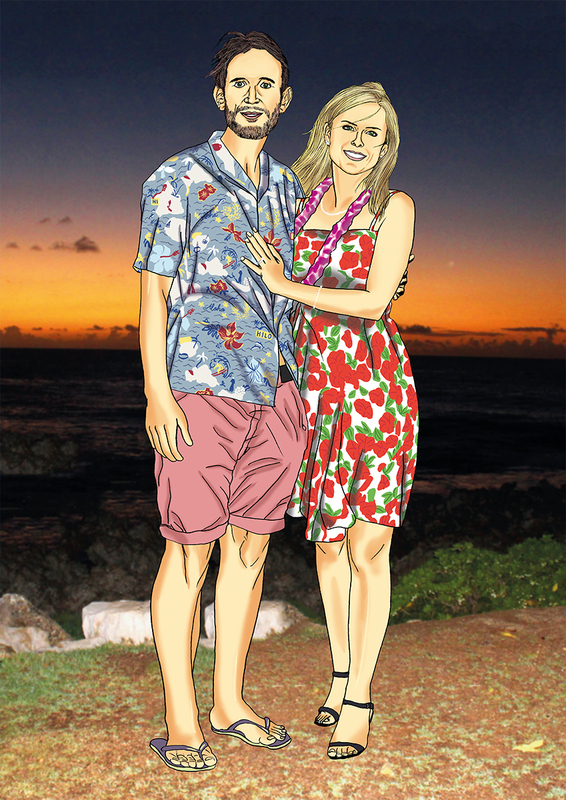 Here is the 2nd part of a Wedding Anniversary Portrait I completed recently. This entry was tagged Adobe Photoshop, anniversary, digital colouring, paper anniversary, portrait, relationship, wedding. Bookmark the permalink.